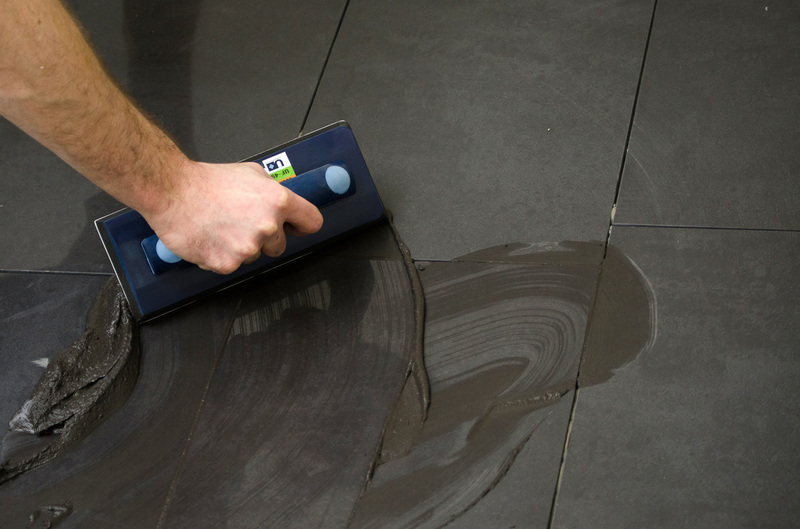 WITH THE UBERFLOAT, GROUTING IS THE EASIEST PART OF THE ENTIRE INSTALLATION! 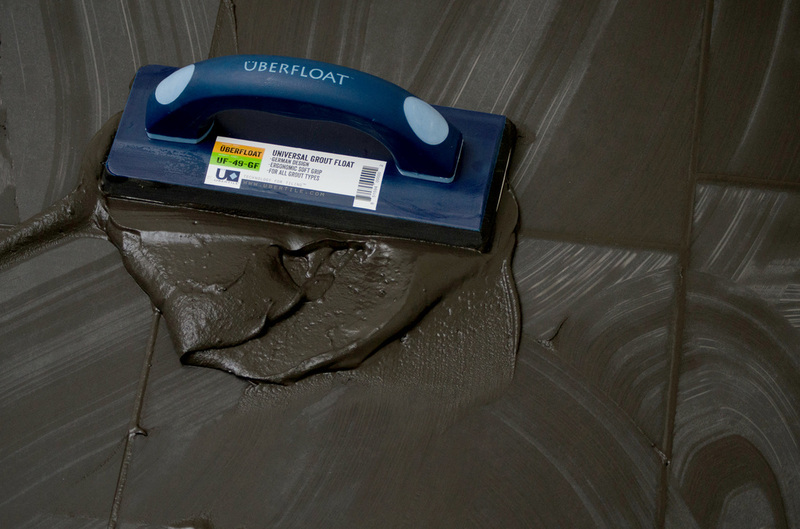 Professional results require professional tools, and the überfloat™ is a professional quality grout float designed to ensure the cleanest, stress-free grout application possible. The lightweight design minimizes fatigue, the high-grip rubber handle is soft and easy to hold, and it is made of high-quality materials for efficient grout application. It is available in two formats- each engineered for the specific requirements of either cement based grout, or epoxy grout. Finish the job well, with the überfloat™.